The UK government’s claims of low levels of fraud in Britain’s overseas aid budget do not seem credible given mounting evidence of missing money, the House of Commons financial watchdog has said. 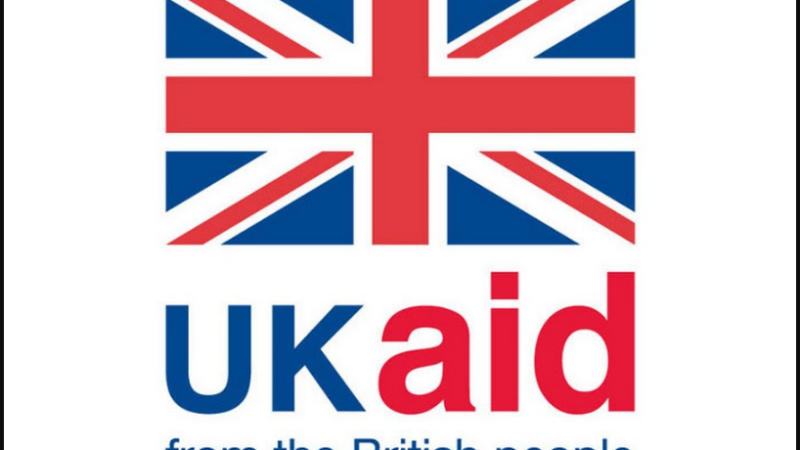 The public accounts committee questioned official findings on how much the Department for International Development (DfID) has lost to overseas corruption after its budget increased by more than a quarter to nearly £10bn (€11.8bn) since 2011. MPs also warned counter-fraud activities by the Foreign and Commonwealth Office (FCO) and British Council “do not yet match the risks they face”. The report will be seized upon by Conservative MPs, who have lobbied the prime minister to drop the commitment to spend 0.7% of its gross national income on foreign aid. Last week, Theresa May told reporters that the commitment would remain, to the dismay of several Tory commentators. The report, released on yesterday (25 April), has questioned officially collated figures estimating levels of fraud. “Reported levels of fraud in DfID, FCO and British Council expenditure do not seem credible, given the risks they face overseas,” it said. “The significant increase in overseas expenditure, coupled with the requirement to spend half of its budget in some of the most corrupt states in the world, have changed the risk of fraud,” it read. The Foreign Office, with a budget of £1.9bn, and the British Council, with an income of £1 bn, reported losses to fraud of only £16,000 and £35,000 respectively, which were questioned by MPs. “DfID’s recorded losses to fraud in 2015-16 were only 0.03% of its budget, significantly lower than other departments operating in the United Kingdom, such as the Department for Work and Pensions and HM Revenue and Customs, whose estimated losses to fraud were 0.7% and 3% respectively,” the report said. 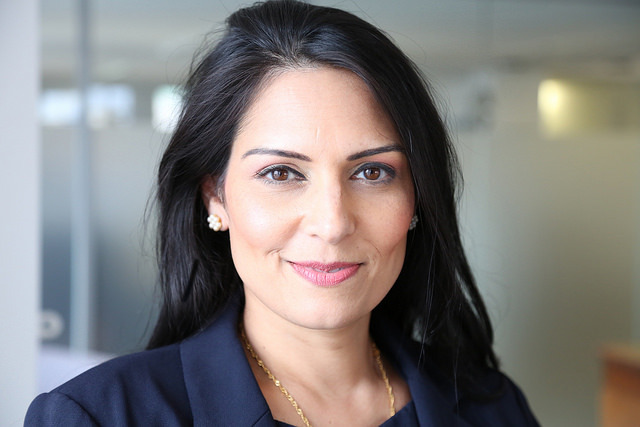 The new minister in charge of Britain’s overseas aid budget faced criticism on her first appearance before a Commons committee when she was unable to come up with a figure for the amount of aid that was being “wasted and stolen” – after publicly highlighting it as a significant problem. The committee called for the three bodies to report back to MPs within six months on what action they intend to take to provide better estimates of likely fraud. “The FCO and the British Council should learn from DfID’s experience in improving its counter-fraud approach by, for example, assessing and prioritising fraud allegations and including fraud reporting as a mandatory requirement in contracts and grant agreements,” the committee said. DfID also needs to do more to check the effectiveness of anti-fraud measures taken by its partners in overseas aid, the report said. “To enhance fraud awareness measures, DfID has assessed the competency of its larger multilateral partners to determine their capability to handle fraud risks.